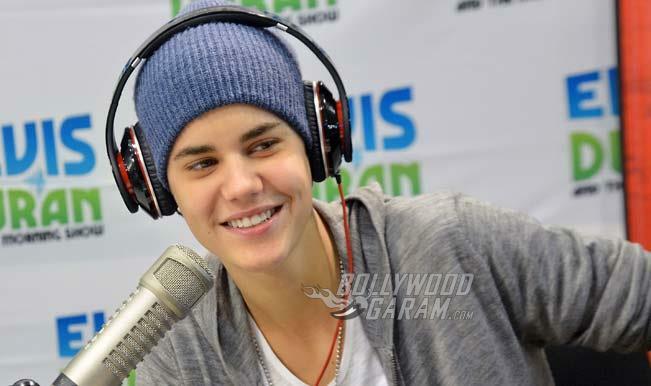 In some good news for the Indian fans of Justin Bieber – the International pop sensation is ready to arrive in India for a concert this summer. The much-anticipated event is expected to strengthen the position of the country on the global music map. Several speculations were made earlier and now the promoters, White Fox India, have finally announced and confirmed that they are all set to bring the Canadian pop star to India as part of his Purpose World Tour. The concert will be held at DY Patil Stadium in Mumbai on May 10, 2017. The “Sorry” singer is on tour for his fourth album ‘Purpose’ for which he has experimented with more exploratory electronic sounds. The Asian leg of Justin will also include Israel and Dubai in the UAE. Justin’s album ‘Purpose’ opened at number 1 in more than 100 countries and has so far sold more than 8 million copies across the globe. Beliebers (Bieber fans) can pre-register their tickets at Book My Show and the event is expected to be sold-out in 24 hours. The tickets will go on sale from February 22, 2017 and are priced from Rs. 4,000 upwards. The Purpose World Tour has already touched the fans at the United States, Japan and Canada in 2016.